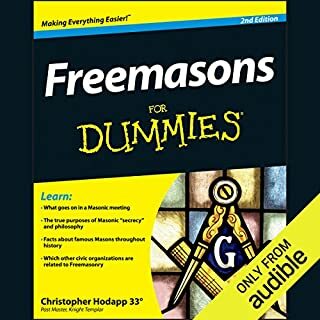 Like most legends, the origins of Freemasonry are still disputed to this day. The earliest mention of the society traces back to The Halliwell Manuscript, or Regius Poem, authored sometime between the late 14th and the early 15th centuries. 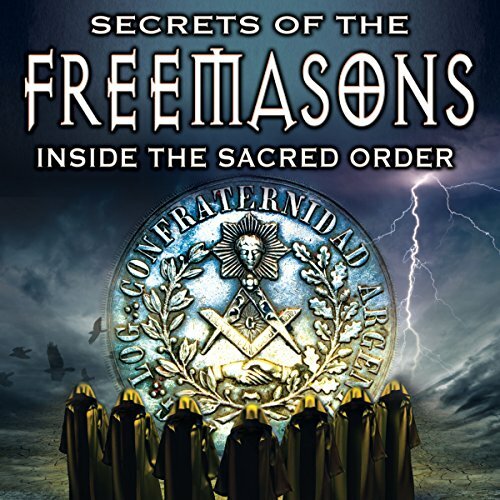 The Society of Freemasonry is one of the most controversial brotherhoods in the history of mankind. 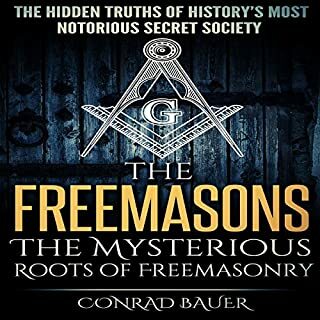 This book examines the origins and history of the controversial brotherhood, its expansion across the globe, and some of the most mindboggling conspiracy theories that surround the society to this day. 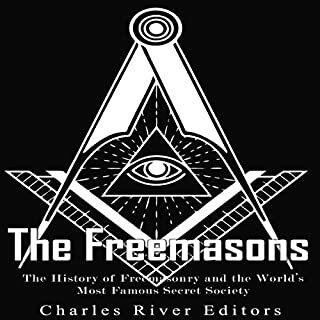 The Freemasons are one of the most mysterious organizations known throughout history. 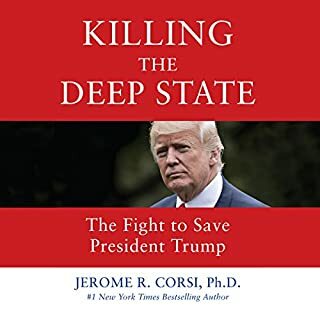 Many conspiracy theories have emerged over hundreds of years ranging from the Freemasons being accused of being Satanists who are controlling the New World Order, to manipulating the world’s economic systems and food sources, to faking the Moon landings. 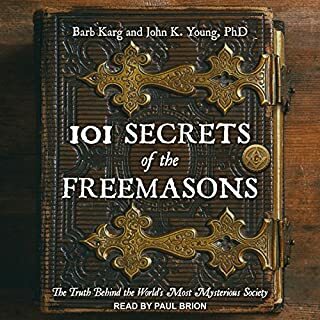 They claim to be a "secret" society only to preserve their sacred signs, symbols and words of the Order traditionally used by Masons to identify and communicate with those within their ancient brotherhood. Although generations of Freemasons have steadfastly taken their oath to secrecy, some within the Order are speaking out for the first time. 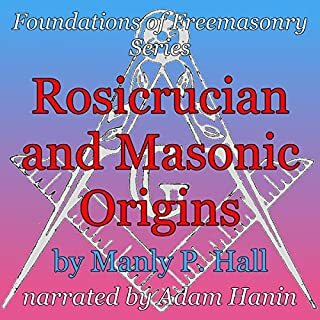 Join us in an expose of this revered sect called Freemasonry, delve into their origins, their evolution and the current day reality of Freemasonry, and gain insights into this mysterious and fascinating Craft with extensive research and insider knowledge.